The Public Sector is different. 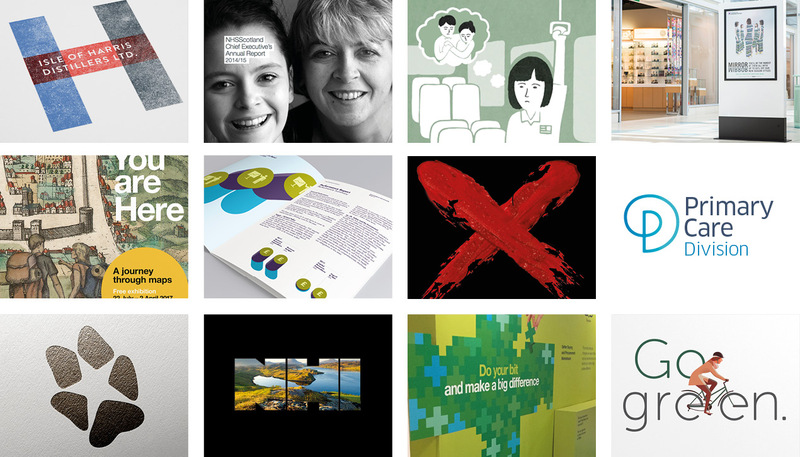 That’s why APS Group Scotland has developed a range of Publishing, Print, Design and Associated Services (PPDAS) specifically for Scottish Government Framework Public Bodies and other Public and Third Sector organisations. As a Public Sector communicator you face a distinct set of priorities and challenges. So it makes sense to work with a strategic partner who understands your organisational culture – while retaining the competitive focus of the private sector. Our dedicated systems have been developed from the ground up, for that reason. Instead of just adapting standard practice, we’ve looked at precisely how best we can support Framework organisations, and built our service to fit. Our Marketing Operations Suite is an integrated set of tools and services supporting your cross-media communications. It’s a unique resource for the Public Sector in Scotland – and we look forward to discussing it with you in detail. Best poster for WWF and Best Corporate Communications for Isle of Harris Gin.